Dispenser with hook-shaped tip, plastic cap with 18/415 screw on. 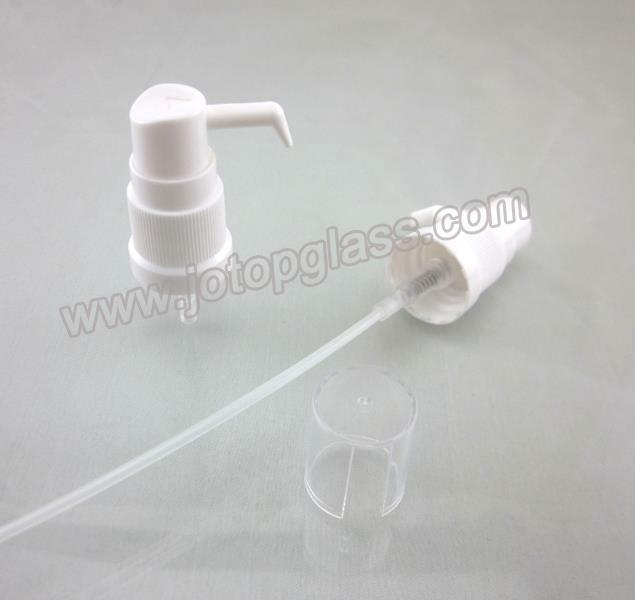 Suitable for glass bottles or vials with 18/415 thread neck finish. Length of dip tube is as per your requests.